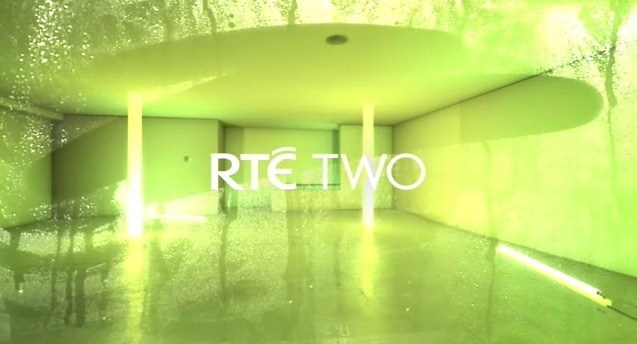 The Irish idents of RTÉ Two. 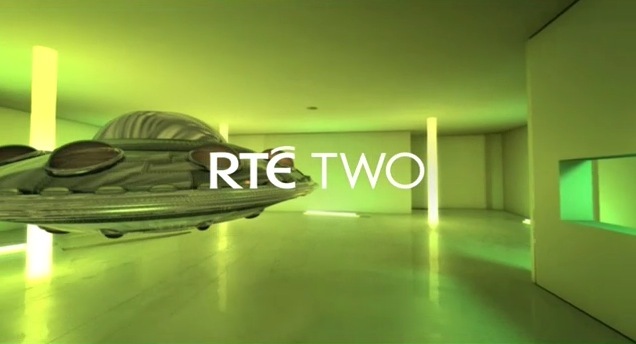 Published on April 26, 2008 in European TV and Videos: Idents. 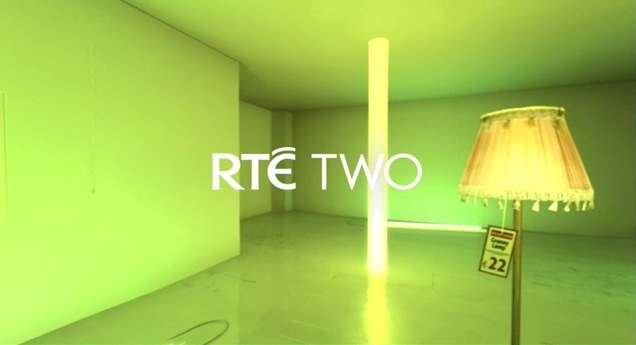 16 Comments Tags: european, ireland, rte. 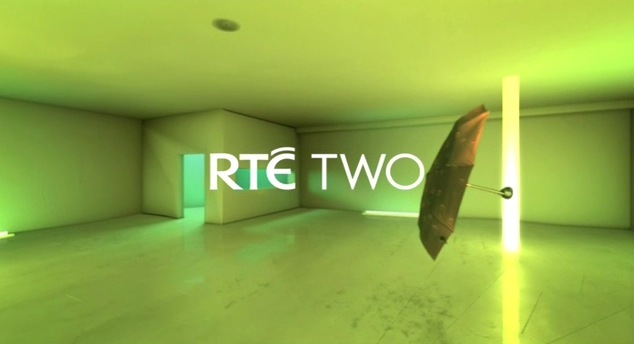 Download the whole H264 bunch in one swoop here (266mb *.zip). 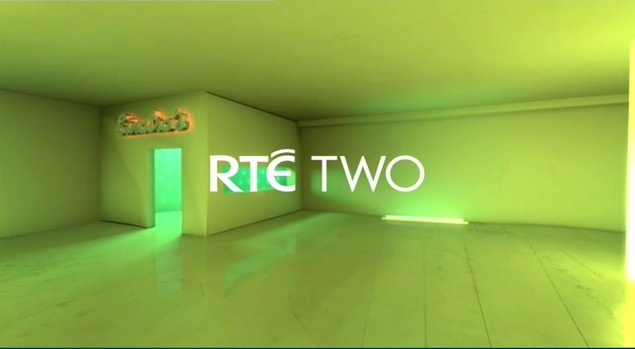 Somewhat surprisingly these idents from Irish broadcaster RTÉ Two date all the way back to 2004, which in the world of design seems like decades ago. 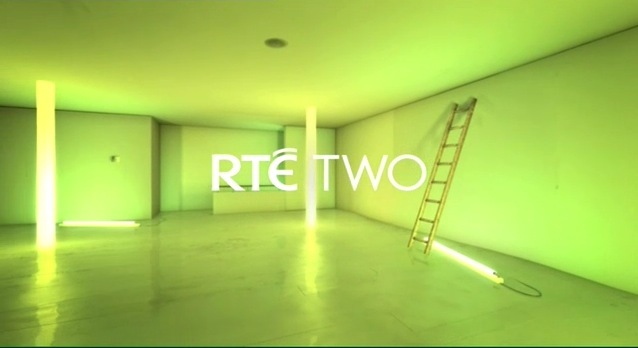 And while Irish viewers may very well be sick of them, design wise they’ve stood up to fickle ravages of modernity for nearly four years now, something most on-air looks could only wish for. 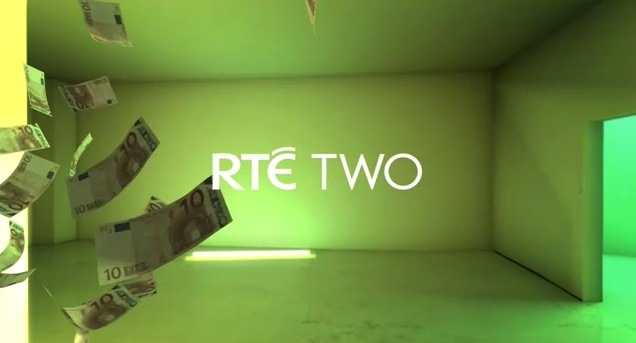 These idents were created by Piranha Bar, with 3D and compositing MV75. – Thanks to Morten for the videos. Christmas at TV2: The Help of God, the Love of the People, the Strength of Denmark. 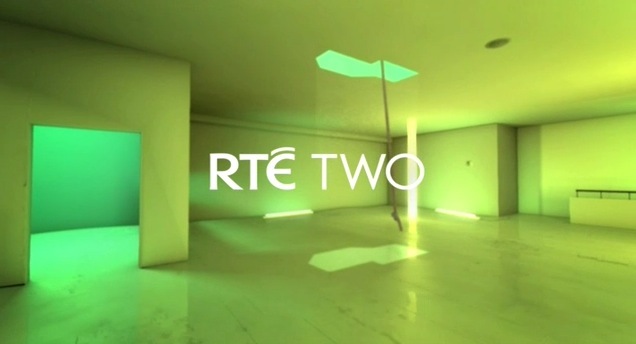 Published on May 6, 2007 in European TV and Videos: Idents. 9 Comments Tags: denmark, european. 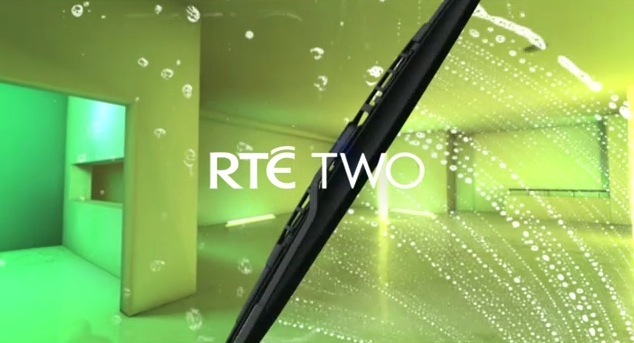 Download the whole H264 bunch in one swoop here (33.5mb *.zip). Thanks to design agency Stupid, and the people at TV2 Denmark I’m happy to show off their Christmas idents from late last year. Jerry: What do you mean, ‘what is it?’ It’s a country right next to Belgium. George: No, that’s the Netherlands. That quote pretty much sums up my geographic ignorance when it comes to Europe, but thanks to this blog, Wikipedia, and the kind people from around the world who send me local idents, I like to think I’ve learnt a few things. Like how I got informed Norway isn’t part of the EU in my post about the other TV2, and how the Latin name for Switzerland is Confœderatio Helvetica in my post about SF1. So what have I learnt about Denmark then? Well, it turns out Greenland is actually Danish territory, and it has one of the oldest monarchies in the world, second only to Japan. And, oh yeah, and its also apparently the happiest place on earth!